• Generally easy to work with, after a bit of a learning curve. Learning curve should be mostly nonexistent for owners of hardware Elektribe units. 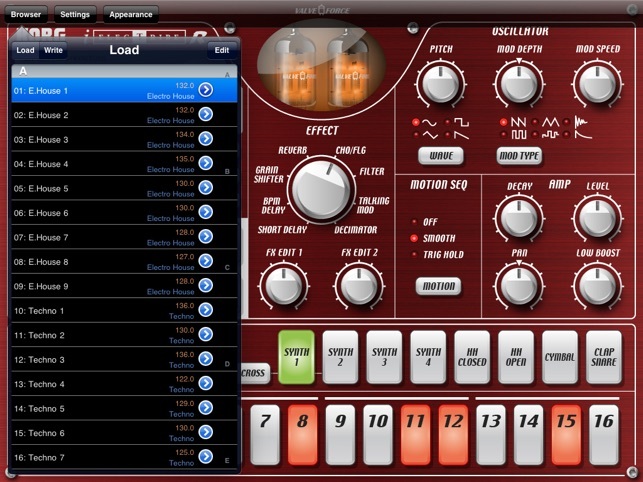 • Useful for creation of drum/noise loops. • Not a universal app. 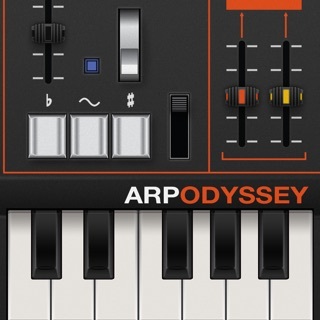 Korg is double-dipping with the iPad and iPhone versions of this software. Yes, the GUI on each device is ideally suited to that device, but there's no reason why they couldn't have done that in a universal app. • $20 is a bit much for what it does in comparison to what other apps can get you for the same outlay of cash. I bought it on 50%-off sale and would advise anyone else to do the same. • Lacks IAA transport controls. 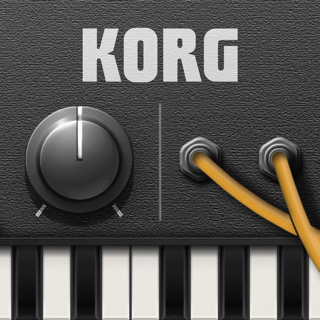 This is a problem on ALL Korg apps. • No easy data exchange/backup. • Fiddly controls. 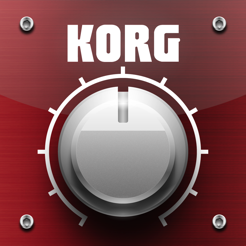 A problem on most Korg apps, especially Gadget. 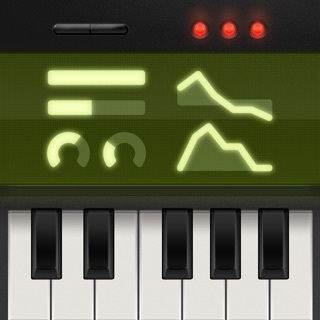 I have a hardware emx and this app is pretty similar in workflow. 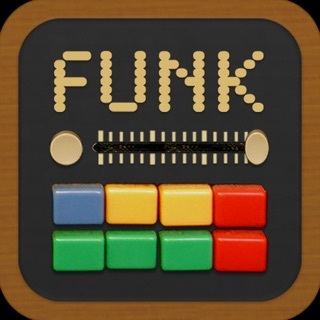 However, the app is mainly a drum machine. I can’t imagine syncing this to my hardware for serious. Changing patterns is a bit shady as it will switch on just about any beat. Perhaps there are better pattern change options, but I only use this for fun as a stress reliever. For that, it is perfect. But I would only buy it on sale. 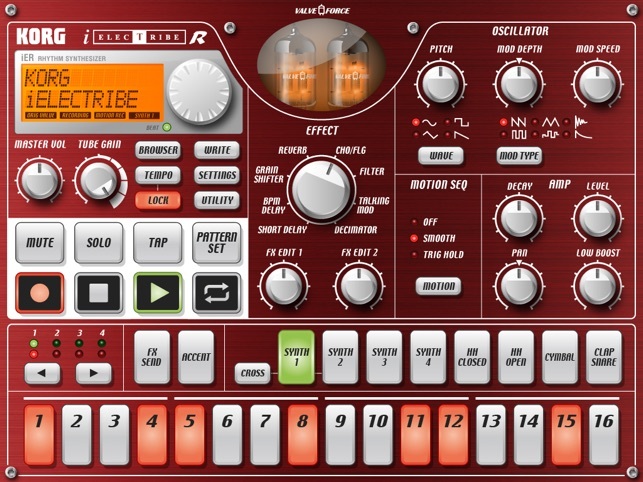 ielectribe once had sample selection.. What happened? 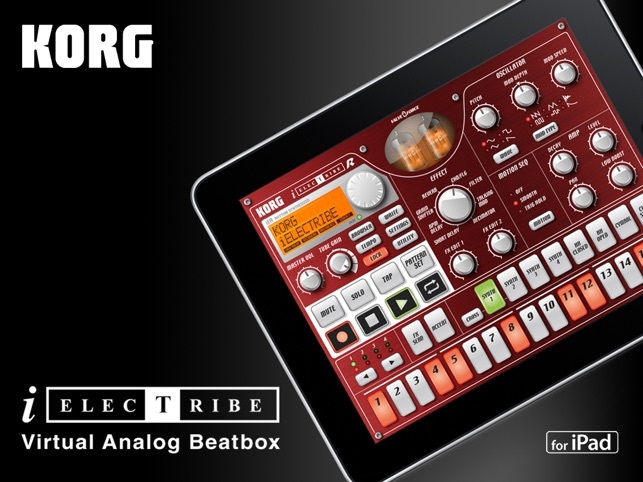 I know ielectribe had sample part selection before they released the gorillaz version.. What happened why did KORG do this? Does anyone out there still have it on an old device? Over the years KORG has shot me in the heart many times. First it was this, then the broken snare on the volca beats. The shotty build quality of the NanoKey Studio, Buggy and missing features in the electribe sampler. KORG has been evil in their business tactics.. I just don't believe KORG really cares anymore..